If you’re in need of quality parts at the right prices, then Anderson Auto Group is the right place for you. With manufacturer warranties and years of experience, Anderson Auto Group is sure to help you find the right fit for your vehicle. 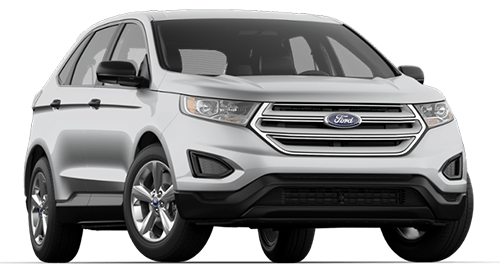 Whether you’re looking for an original equipment part or a high-quality, vehicle specific replacement part, we have you covered. 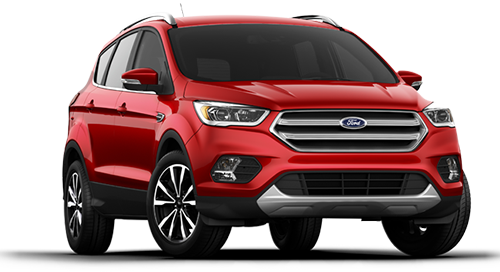 Anderson Ford offers Ford Motor Company Genuine Parts, Motorcraft Parts, and Motorcraft Remanufactured Parts for your vehicle. 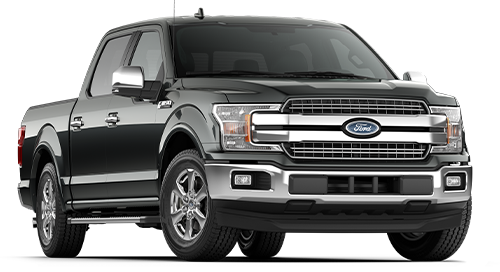 Combining longevity with value, these parts are under Ford Motor Company’s limited warranty so you can know you are getting quality parts. 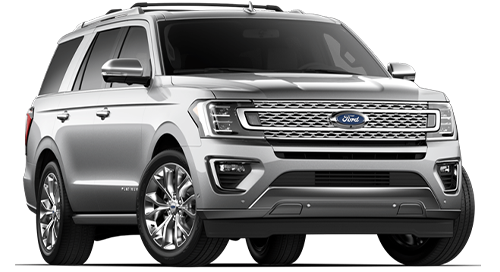 These original equipment parts are backed by Ford Motor Company and are built with the same engineering, expertise, and quality that only Ford can offer. Our team of specialists will choose the perfect fit for your vehicle to make it like new. Motorcraft Parts are high-quality, vehicle specific applications for your car at competitive prices. 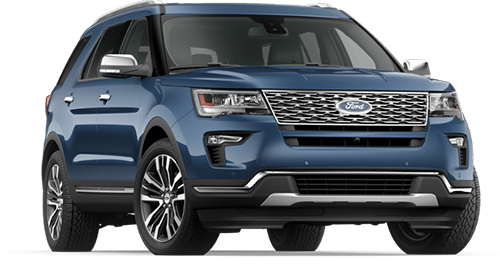 This means they fit your vehicle right the first time, helping to reduce the downtime and comebacks. 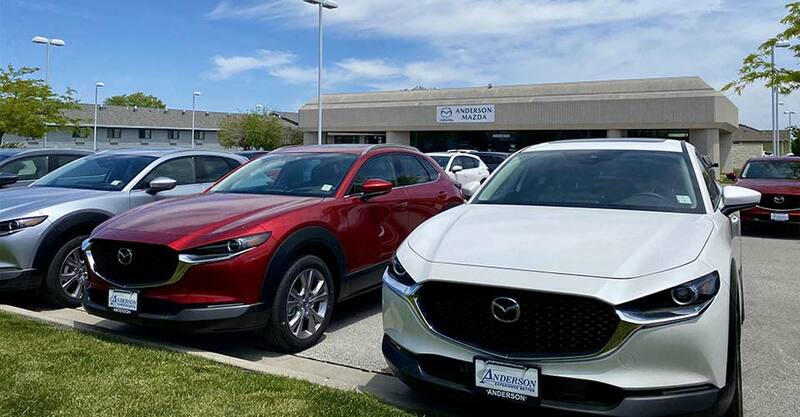 When you need the right part at the right time, Anderson Ford, Lincoln and Anderson Mazda has what you need. 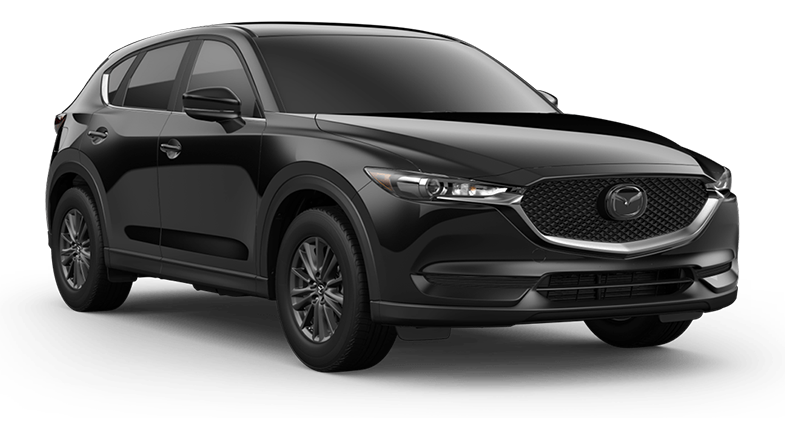 At Anderson Ford, Lincoln and Anderson Mazda, we offer genuine Mazda parts for your Mazda vehicle. 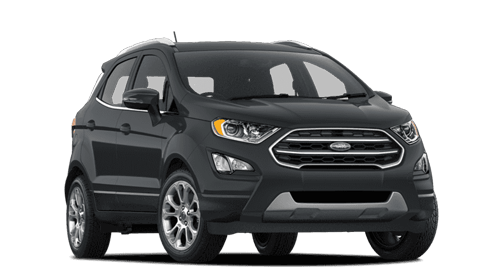 We make sure the fit, finish, appearance, resistance, safety, and warranty coverage is to your satisfaction. 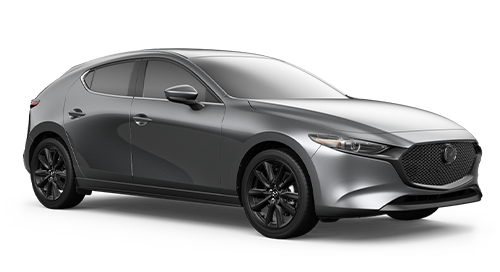 These parts are built to identical specifications used in Mazda factories to build new Mazda vehicles. 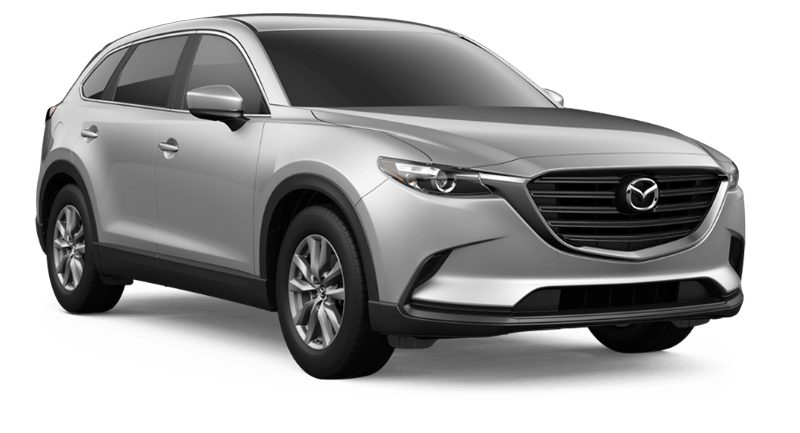 With Mazda Genuine Parts, you know you’re getting the best parts for your Mazda, and top-of-the-line service to go along with it. 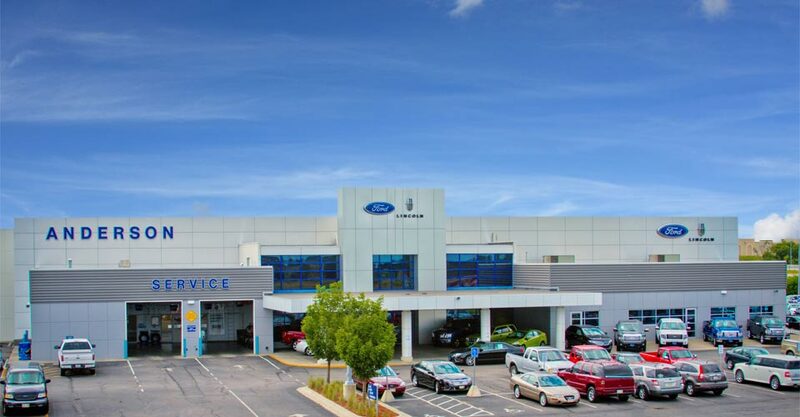 If you’re in need of quality parts at the right prices, then Anderson Ford, Lincoln and Anderson Mazda is the right place for you. 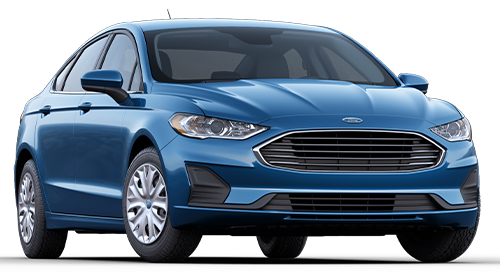 With manufacturer warranties and years of experience, Anderson Ford, Lincoln and Anderson Mazda is sure to help you find the right fit for your vehicle. Visit our Anderson Parts department today and get your vehicle looking like new again!